Learn more about the wildlife you might see right here in Indiana. These FREE educational sessions, offered by Westfield Washington Township, will introduce you to a variety of animals and will allow you to discover more of them. This program will discuss birds' senses and how they are important for survival. How does human impact interfere with these senses? What happens to wildlife in the winter? Why do some animals migrate, hibernate or stay? Do humans affect wildlife in winter? How can multiple species of raptor thrive in the same habitat? Do they compete for food or shelter? Do humans hurt or help? What stories have world cultures created about the wildlife in their environments? 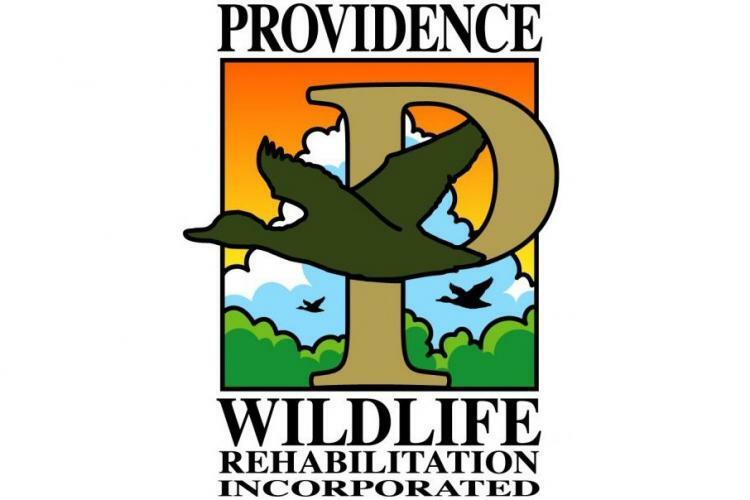 Make a Donation to help the animals at Providence Wildlife when you attend one of these FREE Events. Items needed: Towels(big & small), Blankets of any kind, Unscented Laundry Detergent, Bleach, Old or New Animal Carriers.